You’ve just used the MOT checker and your car’s MOT is about to expire – don’t panic. There’s some simple things to check yourself before booking your vehicle for an MOT. 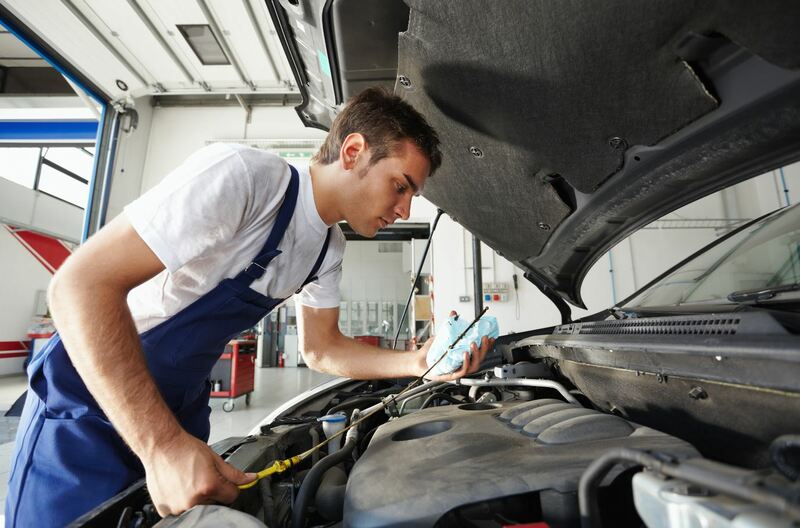 If you have NO experience in car maintenance and would rather leave it all in the hands of the experts – do precisely that and book your car in for it’s MOT now. Still here? good, that means you don’t mind taking a peek under your car’s bonnet and are prepared to check some basic MOT failure points before the test. Take a look at the tyres on the front and back. Check they are the same style, preferably make and model. 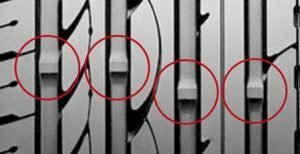 What are the most popular causes of MOT failure?